We understand how difficult it can be to stay on top of your workout routine while traveling for work. Who has time to run to the gym or a fitness class in between meetings? That's why we've come up with some of our favorite fitness gear to accompany you on your next business trip. Super thin travel yoga mats are the perfect solution to get your routine done in the comfort of your hotel room without carting around a full-size mat. It features non-slip, natural rubber to help hold you in your pose and gives superior resilience and cushion. And it rolls up and lays perfectly in your luggage! A quick easy way to roll away muscle tension and pain, increase flexibility and speed-up recovery. This portable, easy to use foam roller collapses and fits perfectly into your travel gym bag. 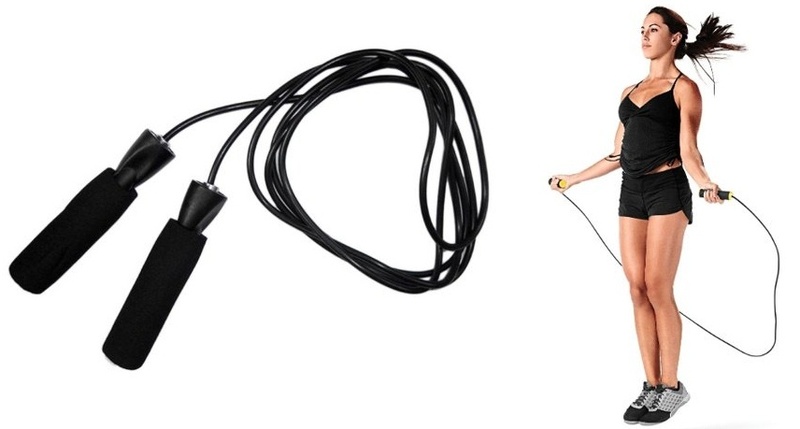 Resistant bands are basically like bringing portable free weights with you when you travel. Most resistant bands set include bands ranging from two pounds of resistance to about thirty, so no matter your workout regimen there's a band to suit you. Bring them all in their handy travel case or, if you're traveling extra light, bring just a mid-range band for a simple workout. 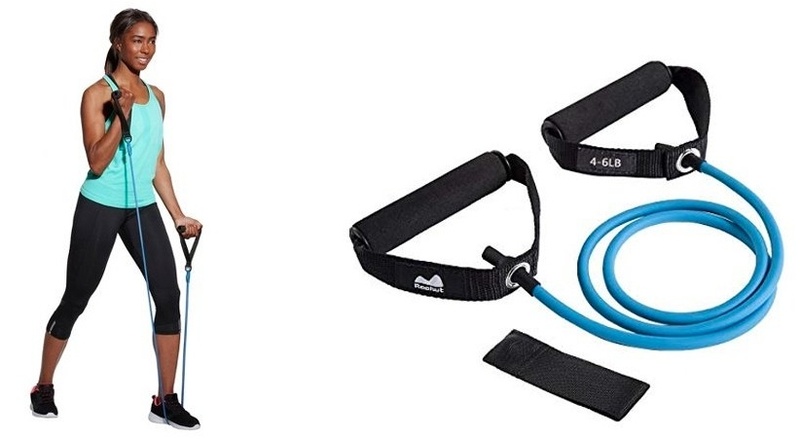 If you're set on an actual weight workout rather than resistant bands, than water weights are perfect for your travel needs. Each water weight features cushioned handles and eight attachable water chambers. Each handle can hold four chambers for a total of 16 pounds per dumbbell. Simply fill the chambers with water and get lifting! Core sliders weight next to nothing and are perfect to challenge yourself to abdominal exercises like mountain climbers, plank to pikes, lunges, and other bodyweight exercises. They're doubled sided and can be used on carpet or hardwood floors. It's no surprise we've added Corkcicle drinkware to this list. Corkcicle canteens and tumblers are perfect to keep you hydrated during your travels and workouts. Keep your favorite beverage hot or cold for hours no matter where you end up.